I am now teaching harmonica lessons over Skype! It’s easy and fun to take music lessons from the comfort of your own home! You don’t have to worry about the weather or looking for a parking space and most of all it saves you time and money. 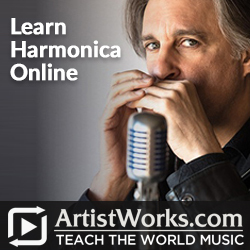 It’s easy to get started taking Skype lessons with Harmonica Joe. To get started, download Skype free to your computer, tablet or phone (or all of them!). There are tutorials on their website on how to use the service. When you are ready, send me an email to Joe@harmonicajoe.com and let me know you wish to take lessons. Be sure to include your phone number and Skype username. 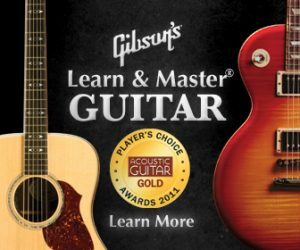 I’ll get in touch with you to schedule a lesson time and to also set up a time to briefly test the connection and make sure everything works. My current Skype lesson rates are on special!